Content Management System or CMS has always been popular among the developers and normal users. It breaks the boundation where knowledge of working code is must and gives normal users the freedom to create a masterpiece out of their imagination. Creating a website through any CMS is a lot easier when compared to develop it from the scratch. And that is the reason why we have compiled this list of Top 10 PHP CMS of the year for all of you. We have ranked them depending upon their use and popularity among the users. 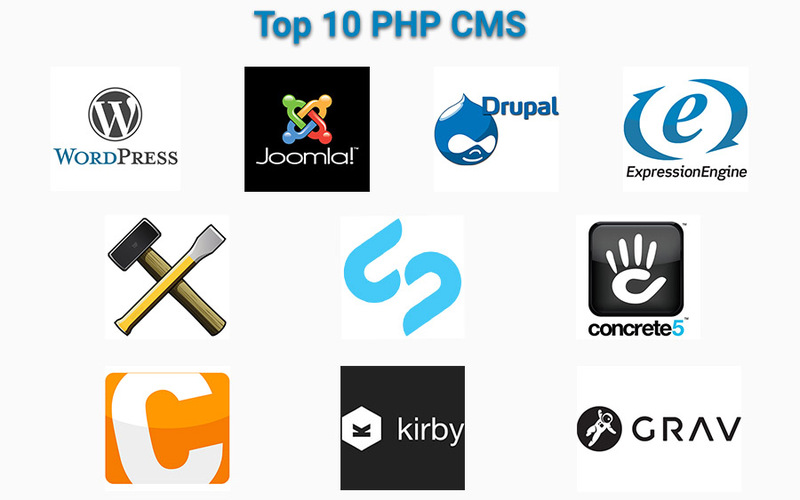 Some time back we have updated a list of top 10 php cms, which ultimately landed in google knowledge box. Now, we have updated that list according to the latest stats and usage. Content Management System is a platform that provide you to create or modify content on the Internet. It is also responsible for distribution of content on the Internet. Using CMS we can easily edit content and it is really simple to use and adjust. CMS functionality provide ease of use so that non-technical users can also use it. Content management systems are often used to run websites containing blogs, news, or shopping etc. WordPress is a popular platform for non-technical users there is no choice better than wordpress. It allow you to easily create and manage content. From past few year wordpress is only use for blogging plaform but now a days wordpress support some basic ecommerce functionality using Woocommerce plugin. WordPress provide a simple user interface. WordPress provide large number of Themes and Plugin. Joomla is a very advanced CMS in terms of functionality. It is used for everything from normal website to complex business directories or reservation system. Joomla is recommended for building E-commerce and Social Networking Sites. 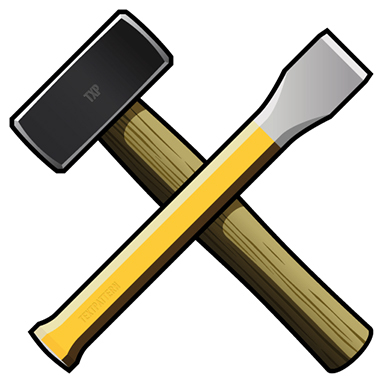 It provide many variety of Themes and Plugin for end-users. 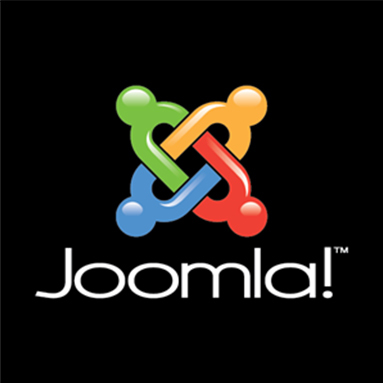 Joomla site hosts more than 3000 extensions. 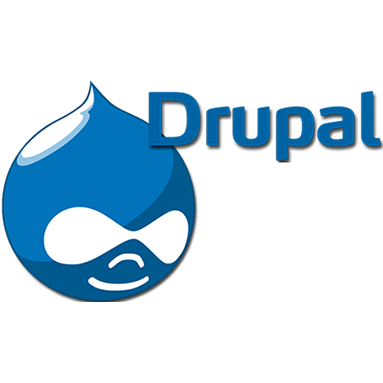 Drupal is another PHP CMS build for all sorts of websites and applications. Latest version of Drupal focuses on modern web-development practices. It is excellent to build websites with complex functionalities. It is a popular choice for data-intensive applications. 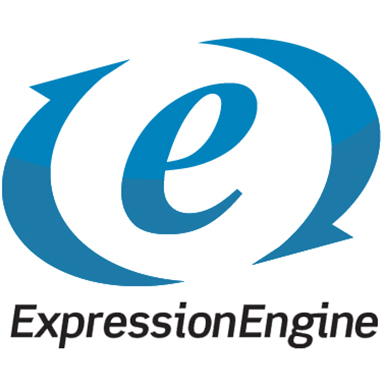 EE is a versatile and flexible CMS for any type of project. It provide a clean and intuitive user administration area. It only takes a few minutes to understand the layout of the backend and to start creating content. There is no restrictions on how a site can be designed. EE Cost is high, especially for commercial sites. 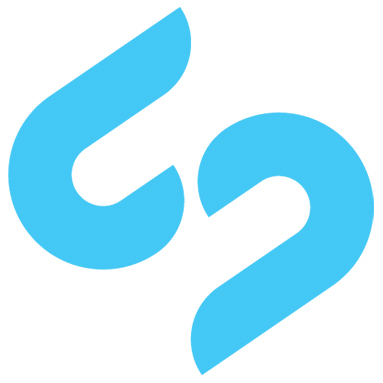 TextPattern is a highly flexible CMS and easy to customize by designers and developers. It uses a tagging system to make content retrieval and display easily manageable. TextPattern uses Textile to quickly convert text to valid XHTML in your content which makes it very user friendly for less technical users. It doesnt have a large amount of plugins and theme like in WordPress and Drupal. Silverstripe is an open source CMS that is well-suited for developers and designers who are comfortable with code. It includes a WYSIWYG (What-You-See-Is-What-You-Get) website editor so designers can use whatever HTML and CSS they want to style their sites. 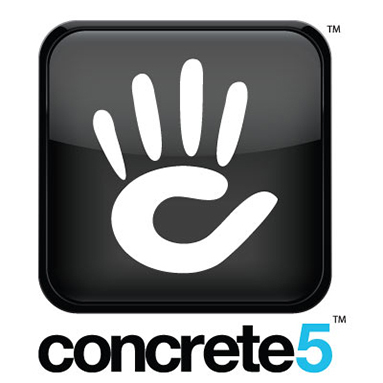 Concrete5 is not just a CMS but also be used as a framework for developing web applications. It is extremely powerful and comes with an easy-to-use admin panel. Through Concrete5 designing sites is very easy. 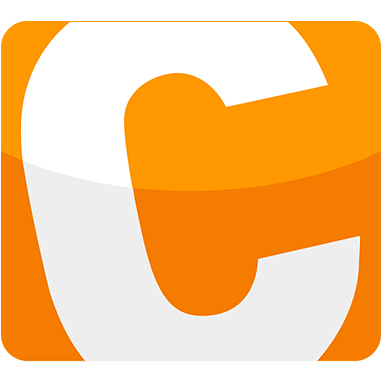 Contao includes Ajax and other web features which enhance usability. It provide other editing features for editing multiple records at once. 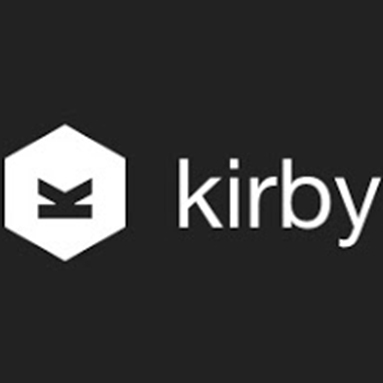 Kirby provide a new way to managing a website. No more database and comment moderation only focuses on content. It also contain user and role management system by which you can join multiple users and assign roles to them. 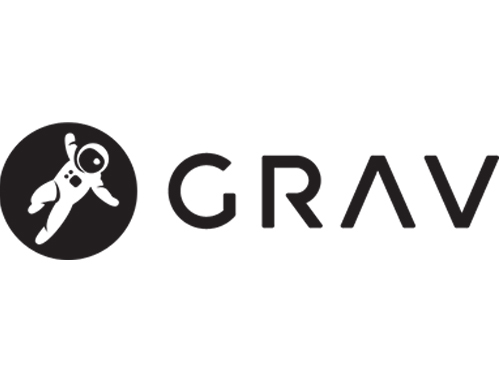 Grav is use to build small websites and personal blog. It is flat-file, speedy and light weight and stores website data in files and folders and does not require database. We hope that you have liked the list and maybe it will help you in deciding your choice out of the list. Make sure to check your goals before choosing any one of them since each of them has specific set of roles and is designed to serve these roles specifically.